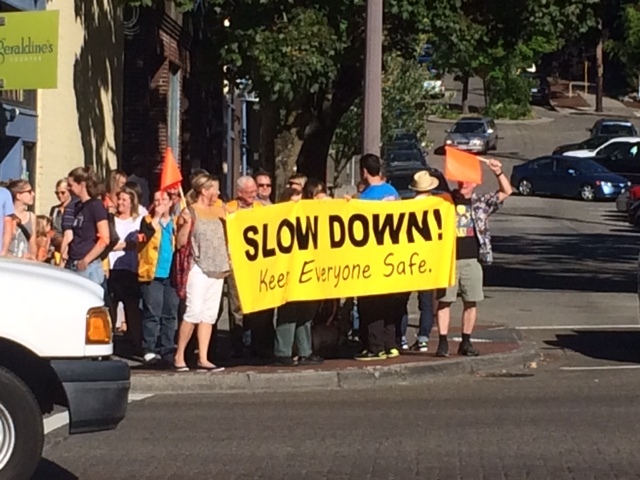 SDOT has released some initial details regarding the plans to tackle the traffic and safety problems that have been at the forefront of a lot of neighbor’s minds as of late. These meetings are an opportunity for you to share your experiences on Rainier with SDOT’s project team and review collision data along the corridor. This will be a collaborative process to review conditions along this roadway and find solutions that will improve safety for all users of the corridor.